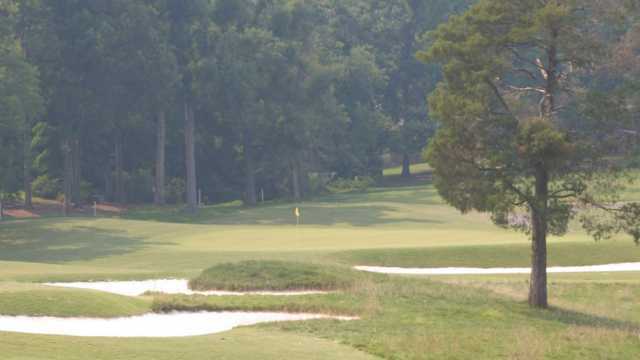 Forest Oaks Country Club, Greensboro, North Carolina - Golf course information and reviews. Address: 4600 Forest Oaks Dr.
10/10 - Great course. Wide open fairways and huge greens that have many elephants burried under them. This is a private course and must be playing with a member to play here. This course will challenge every club and you thought process too. If you get a chance to play it, please do. 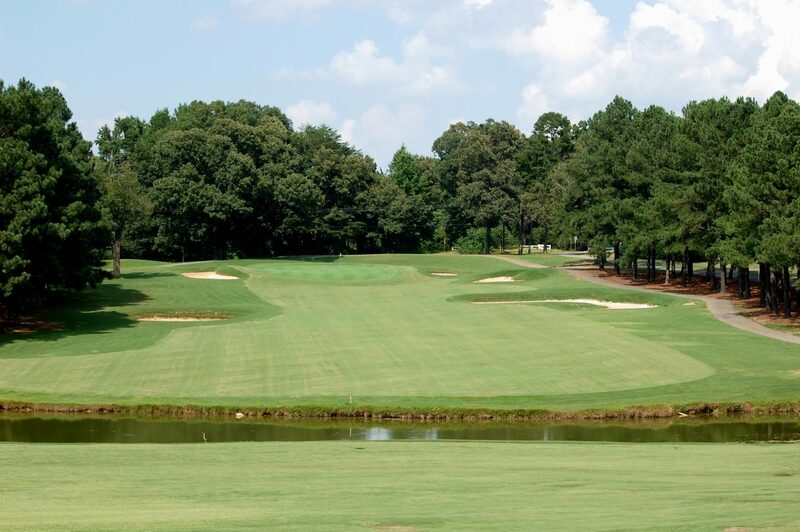 Add a course review for Forest Oaks Country Club. 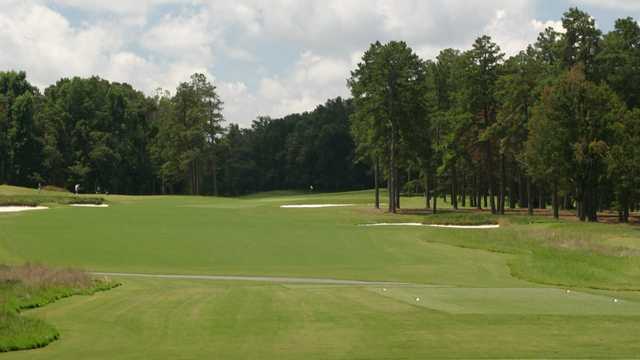 Edit/Delete course review for Forest Oaks Country Club.